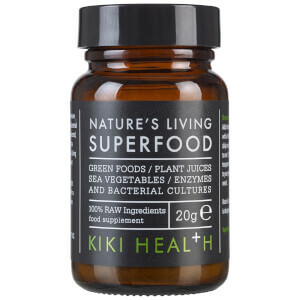 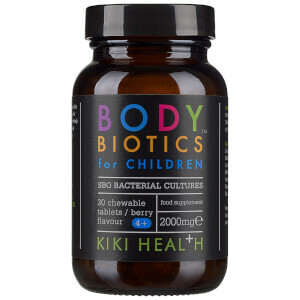 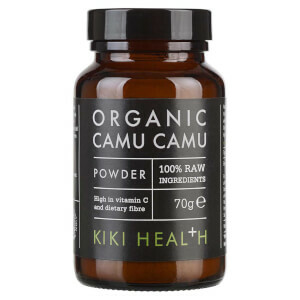 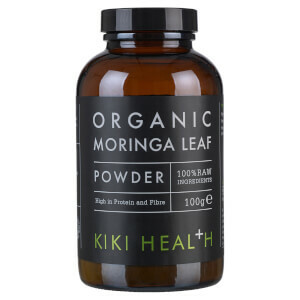 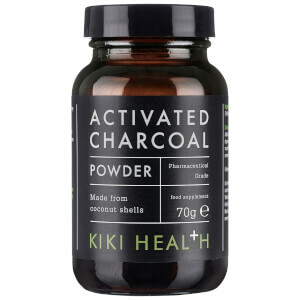 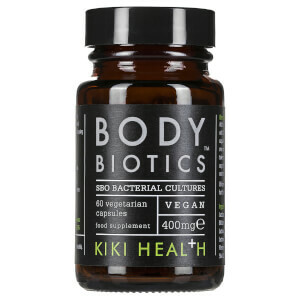 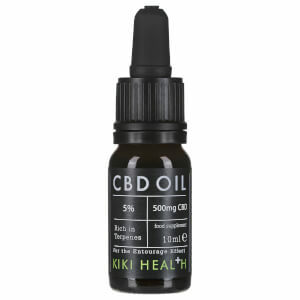 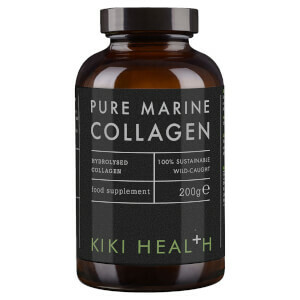 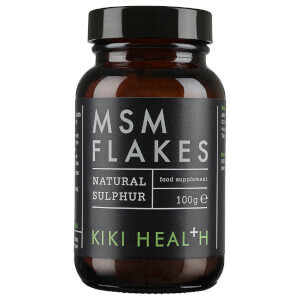 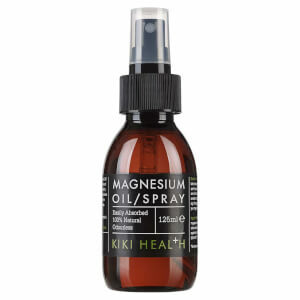 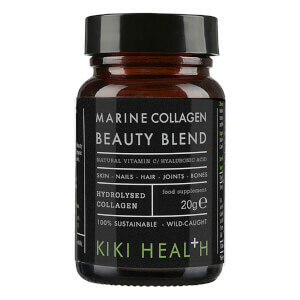 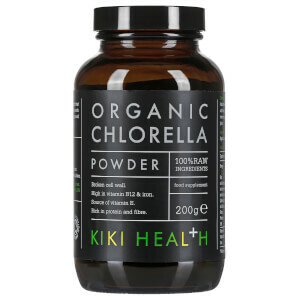 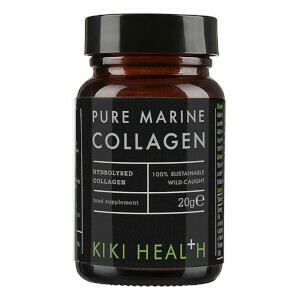 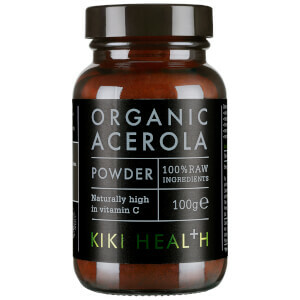 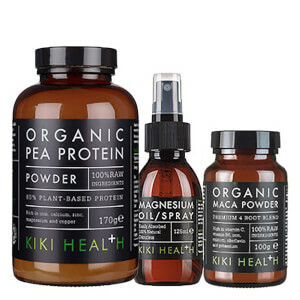 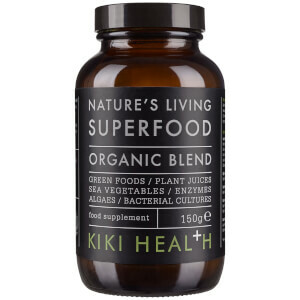 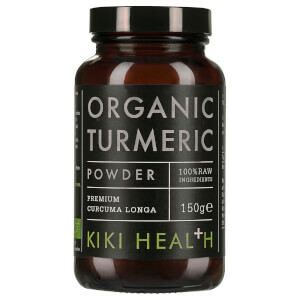 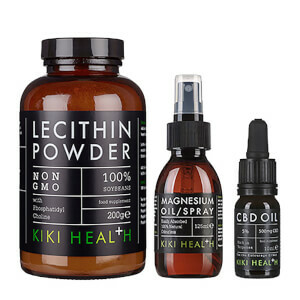 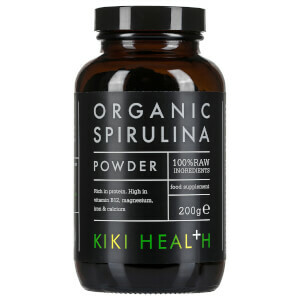 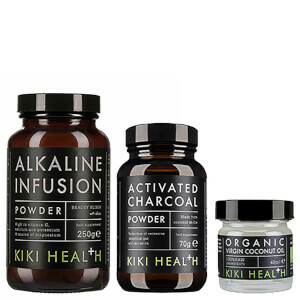 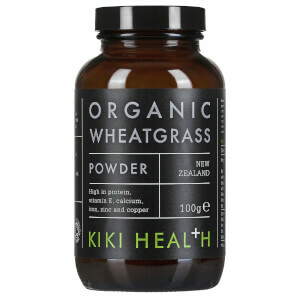 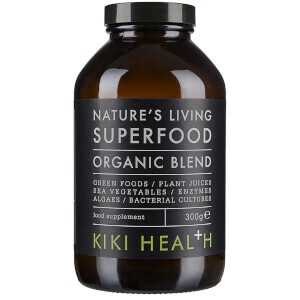 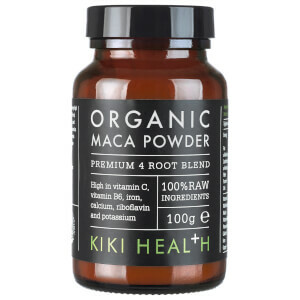 Explore the range of natural health supplements from KIKI Health here at Mankind. 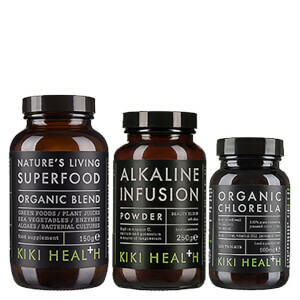 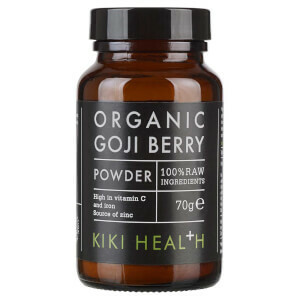 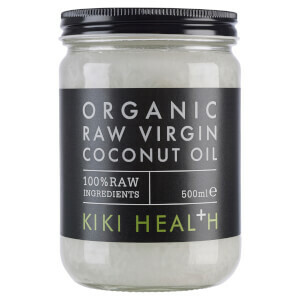 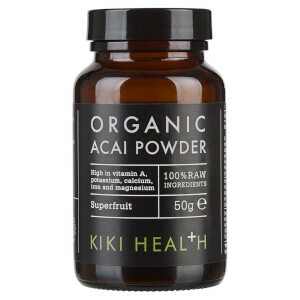 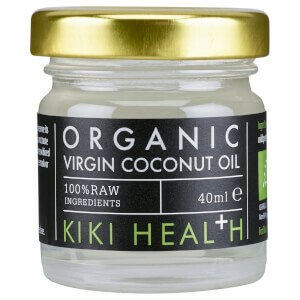 Raw, natural health brand KIKI Health offers a range of clean supplements which offer life-changing health benefits. 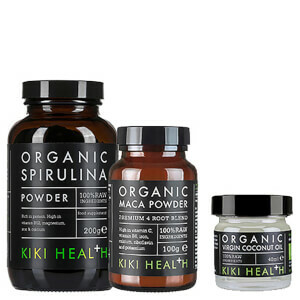 Developed with specialised knowledge, each is designed to support good nutrition and lifestyle to make you feel good. Containing pure power foods and plant based ingredients which are ethically sourced and processed, they aim to retain the full potential of each ingredient. 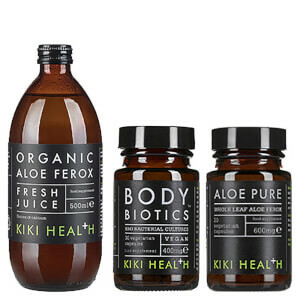 Free from artificial additives and contaminants, these potent supplements cleanse, detoxify, heal and nourish and contain absolutely no fillers. 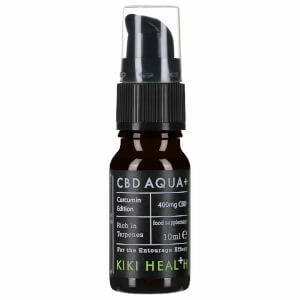 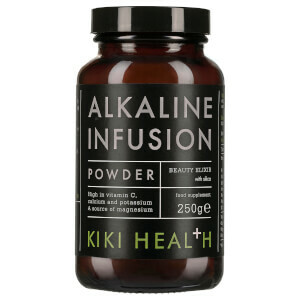 The KIKI Health Alkaline Infusion is a beauty and health supplement which uses alkalising minerals and vitamin C. Providing a range of beneficial effects, it improves the health, function and appearance of skin, teeth and bones. 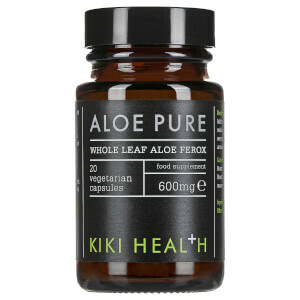 Also balancing the body’s pH levels, it promotes better well-being. 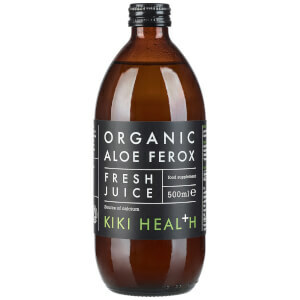 Boasting a sweet lemon aroma, you can either drink it on its own with water or use it as the base of a smoothie.